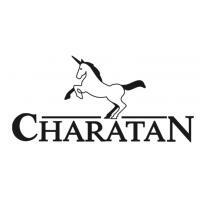 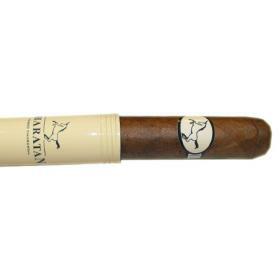 Only the very best harvests from Niraguan grown Cuban tobaccos are used for the composition of the filler. 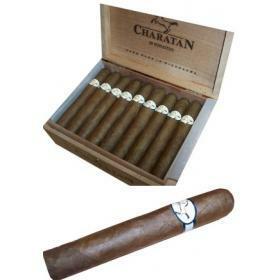 Ligero-leaves from the top of the plant are quite strong in their aroma, seco-leaves in the middle-part are much lighter and volado-leaves are used because of their good quality features, to receive more volume for the filler and to award a balance in the aroma. 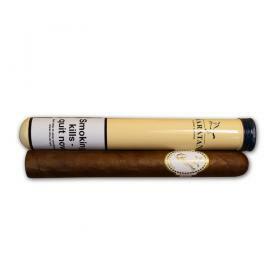 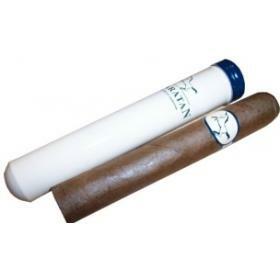 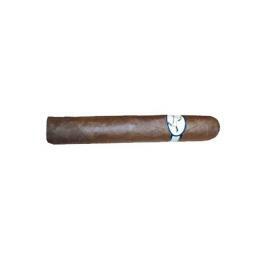 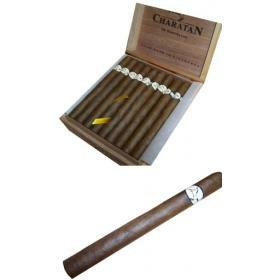 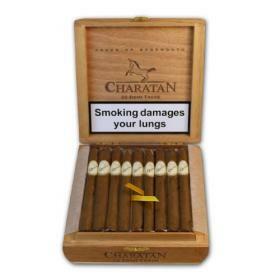 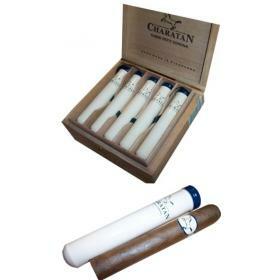 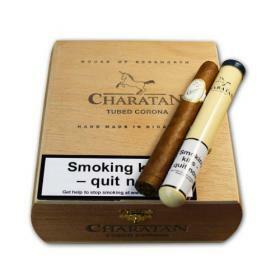 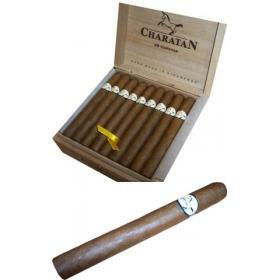 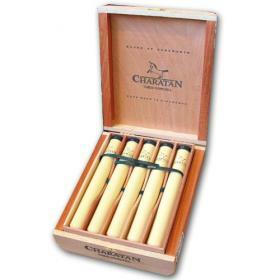 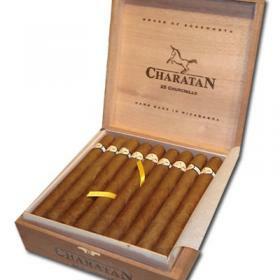 Robust Cuban style flavour of woods and mellow spices are exhibited by this large, solid cigar.